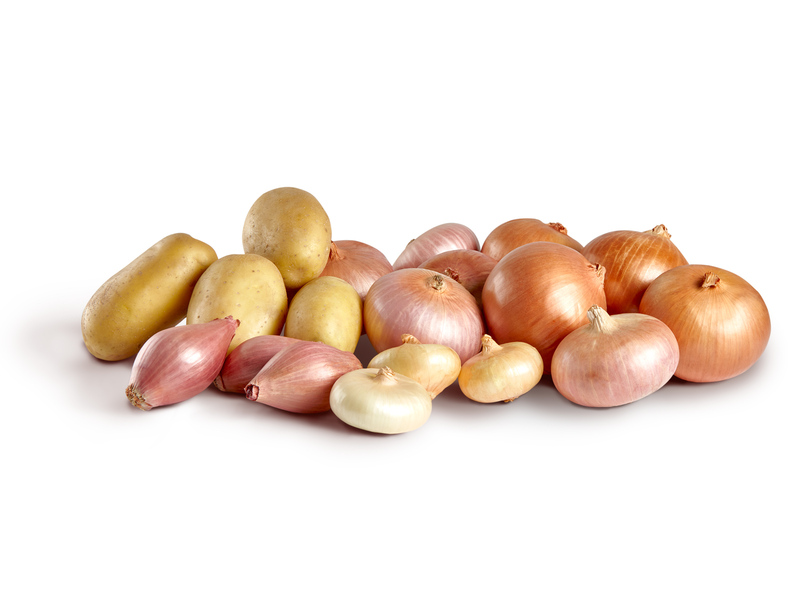 Freddi Prodotti Ortofrutticoli snc is specialised in the distribution of fresh onions. It is a major supplier to large-scale retail stores and also sells its produce abroad. The company jealously safeguards antique techniques for cultivating Borettana Onions of Emilia and now proposes also Shallots of Emilia, several varieties of onion and potato as well as consumer-ready products, such as peeled onions. All this has been made possible by our capacity for innovation and the constant attention we pay to our consumers’ needs. 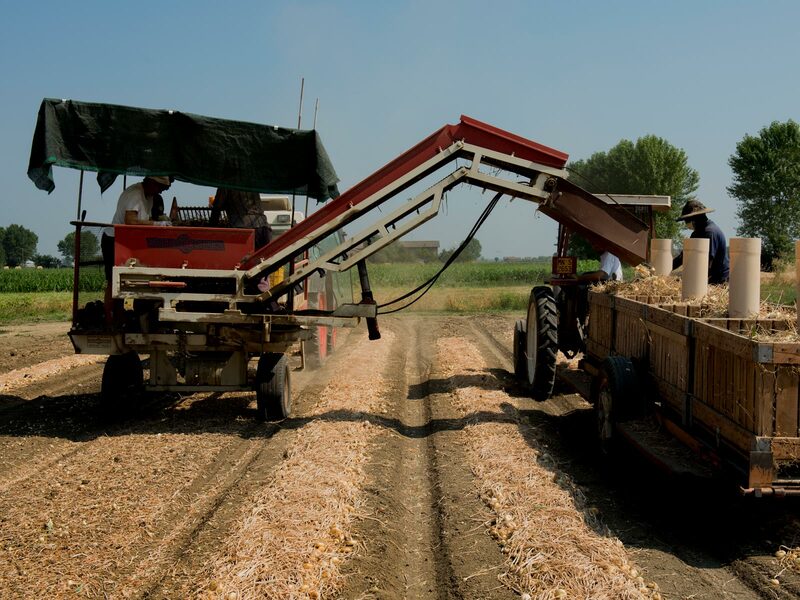 Any recipe worth making starts with a good onion: since 1926 Freddi has insisted on the quality of its bulbs, which it has intentionally grown in the fields of Emilia, which offer a perfectly balanced compound of clay and sand. 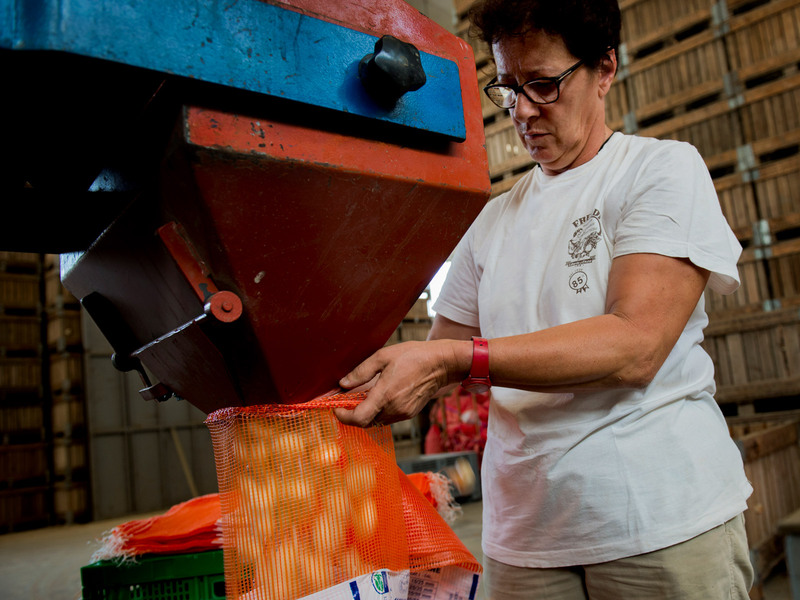 These favourable growing conditions allow Borettana Onions and other products to reach their utmost flavour, which is also appreciated overseas by those looking for authentic Italian food and do not accept imitations. 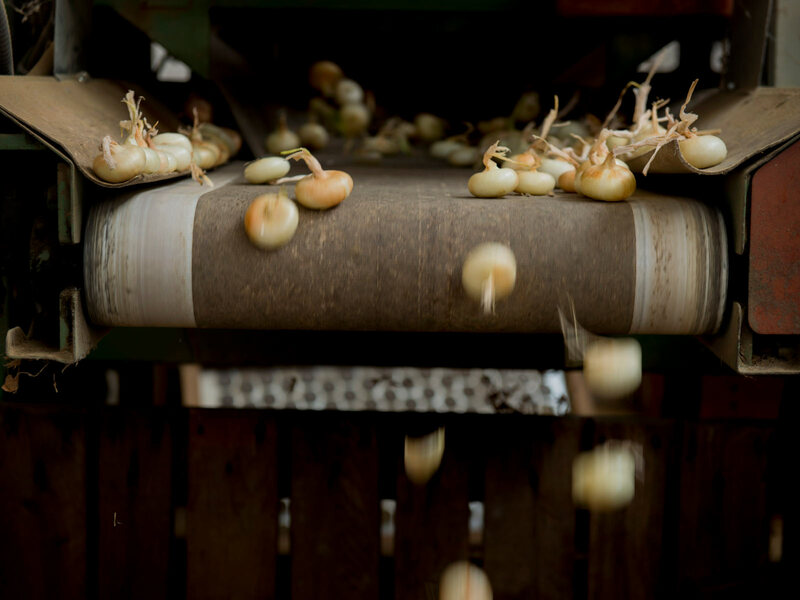 Freddi has set up the perfect supply chain by choosing the most suitable growing conditions for its onions and the most experienced farmers, with whom it always builds up solid, long-lasting relationships. Quality and sustainability are guaranteed at source thanks to the compliance with the strict specifications of the regional authorities of Emilia-Romagna and the high standards of food safety in force throughout Italy. From the farm to the stores, each phase involves several controls carried out by the company’s agronomists and other figures assigned by the supermarkets. The transparency of the supply chain can be seen on the label: each package bears useful information on the origins of the raw material and the product traceability, in order to help consumers to know exactly where their onions come from.